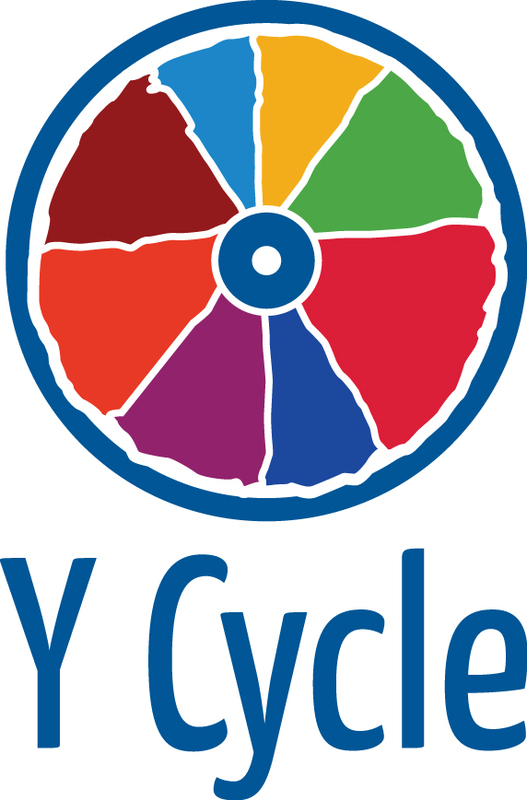 Register Now for the Y Cycle for Special Needs! Register for the 36km, 60km & 100km routes here. Participate as a Team Captain, create a team and invite participants to join. Team members are not obligated to cycle the same course.